Harry Browne: When Will We Learn? 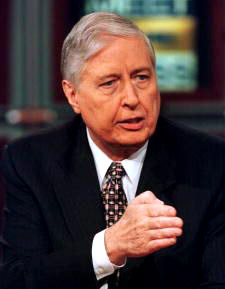 On September 12, 2001, in the aftermath of the 9/11 attacks, Harry Browne, the Libertarian Party’s 1996 and 2000 presidential nominee, posted the following to WorldNetDaily as his reaction to the events. Prior to 9/11, Browne warned interventionist American foreign policy would have catastrophic consequences for the nation. In his essay, he explains why the attacks should not surprise, and calls for a self-reflective response in the immediate, while prophetically expecting otherwise. 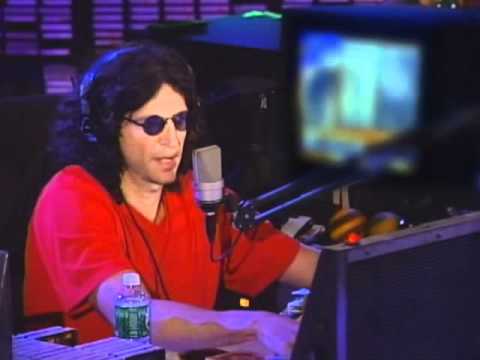 Twelve years ago today, with the terrorist attacks of 9/11 underway, radio host Howard Stern remained on the air in real time, capturing the essence of the moment. Stern and his staff’s alternating emotions of grief, anger, and general confusion reflect what is perhaps the most accurate documentation of American feeling as the events unfolded. Listen to the raw reaction on the recording below and compare it to your own thoughts and experiences from that day. Consider the role these collective feelings had in changing the course of American policy.